Our unique help desk plays a critical role in ensuring reliability, accessibility and stability of IT services rather than just logging and resolving end-user issues. Our Service Desk operations are delivered through a constant set of tools and processes that provide most competent and cost effective IT Services to our customers. Our IT Service Desk and integrated infrastructure support team acts as one unit, helping the users to a great extent and thus the controlling also becomes easier. We possess diverse experience in transitioning customers from different helpdesks to a centralized service desk. 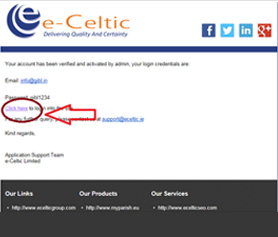 If you are a new user in eCollab or eCollab eSupport then you have to first click on Register Button. 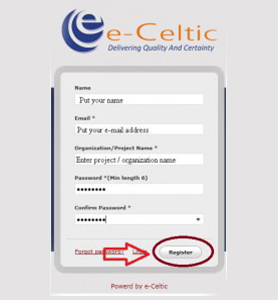 Now, fill the mandatory fields with your official Name, Email, Organization/Project Name, Password and Confirm Password for Registration. Then click on “Register”. 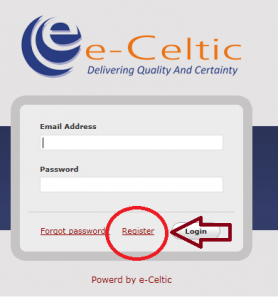 Once Admin activated the user account the user is able to login in eCollob eSupport. 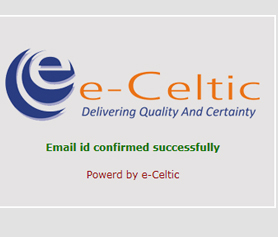 After the Admin activate the user Id, you get another mail from eceltic-support.comsupport@eceltic.ie with a eCeltic Application Support Team as Subject. 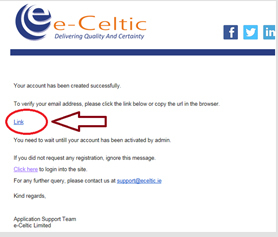 Click on the given links to Login in eCollob eSupport. 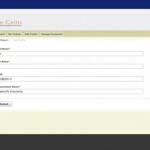 Put your proper login credential in ecollob eSupport. 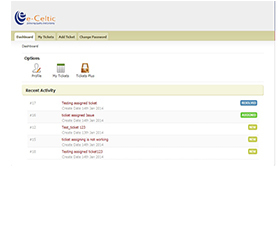 Once successful login in ecollob eSupport you come to our user dashboard page. 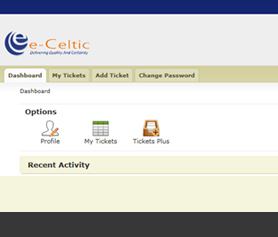 Select “My Tickets” tab where you’ll be able to see all the tickets (if any) posted by you and the ticket status. Click on the “Add Ticket” tab. 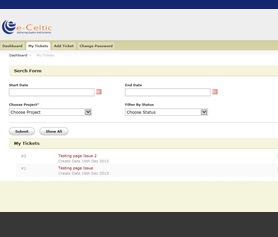 Here you can able to add the ticket for different project. After giving the proper data click on “Submit” button. 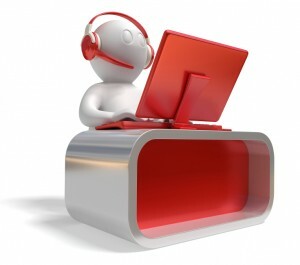 Please contact us for our detailed help desk & user support and find the difference.